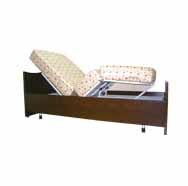 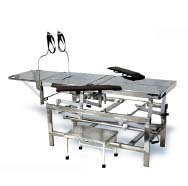 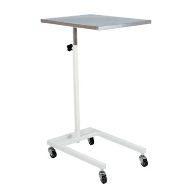 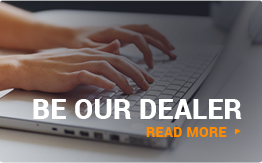 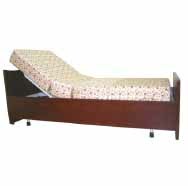 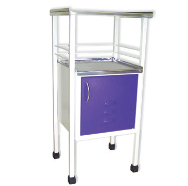 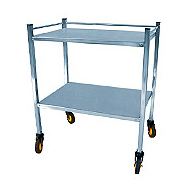 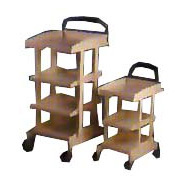 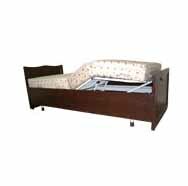 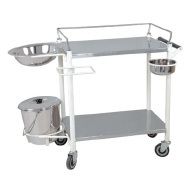 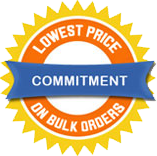 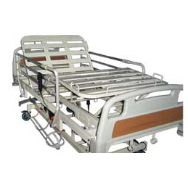 Welcome to the house of Hospital equipments, Hospital furniture and Surgical equipments. 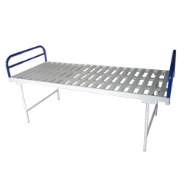 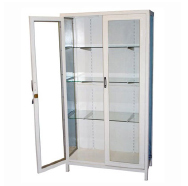 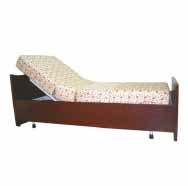 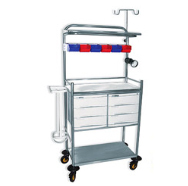 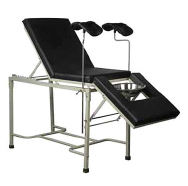 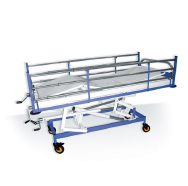 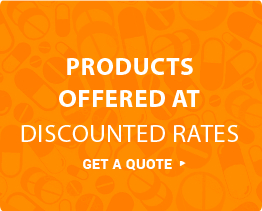 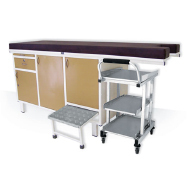 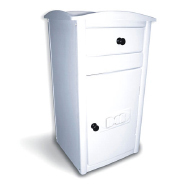 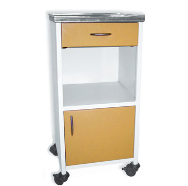 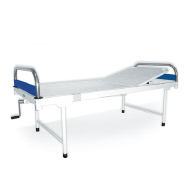 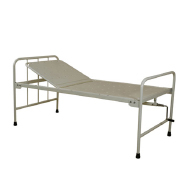 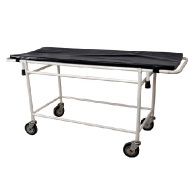 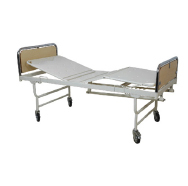 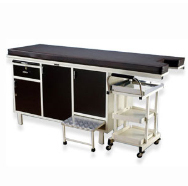 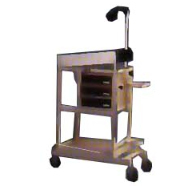 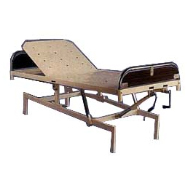 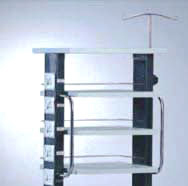 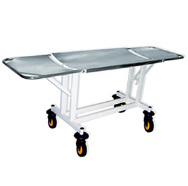 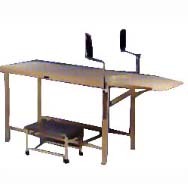 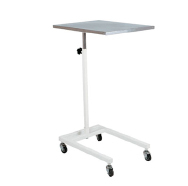 We are one of the largest Manufacturers, Supplier, Distributor and Exporters of Hospital Equipments and Hospital Furniture like Electric Beds, Hospital Tables, Hospital Trolleys, Hospital Lockers, Gynecology Couch. 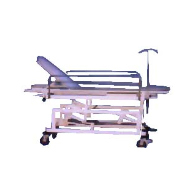 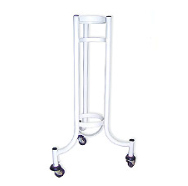 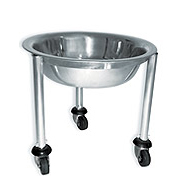 We are also producing and dealing in other hospital products like Folding Wheel Chair, Suction Unit, Infant Incubator, Ultrasonic Cleaner, Anaesthesia and Automatic Autoclaves. 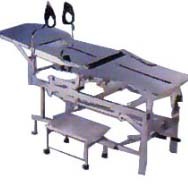 We are also specialised in Operation Theatre Equipments like Operation Theatre Table, Operation Theatre Lights, Operation Theatre Fumigators, Orthopaedic Implants, Cold Light Source, Electrosurgical Generator and accessories like Medical Disposable, Cotton etc.